and that's it for today.... I hope you all have a great day! How cute! 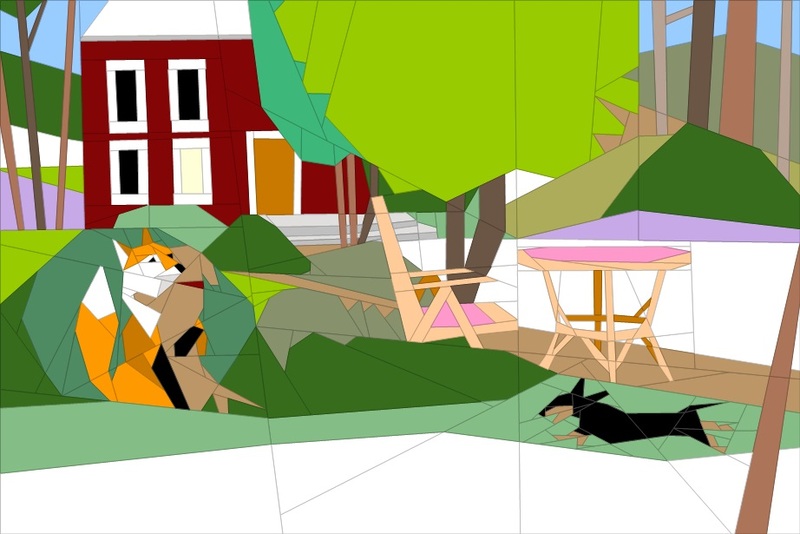 Your Fox in the Garden #2 block is looking great so far! Thanks for sharing your progress with us Janeen.